We are delivering highest quality of turned parts and see ourselves as a reliable partner for our customers. Turning is our passion, an expertise we have developed for almost 70 years. Precision, piece by piece – even world champions swear by us! 30 of our well trained specialists produce more than 10 million turned parts per year, which are delivered just-in-time to our industrial customers. We are a Tyrolean family-owned company headquartered in Fulpmes in the Stubai Valley. We are committed to find the perfect turn for our customers day after day – with a lot of passion, joy and expertise! 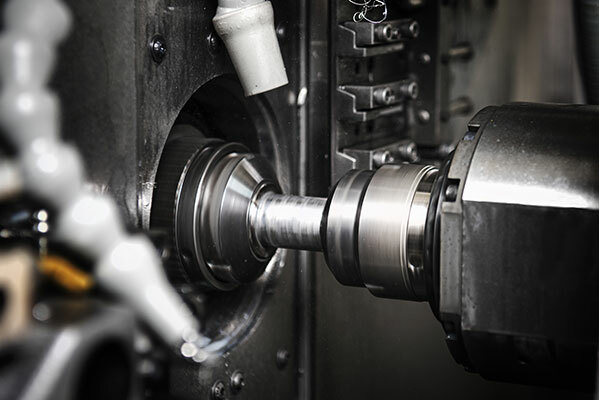 Our turning specialists manufacture a wide range of turned parts on state-of-the-art CNC lathes – in top quality for the highest technical demands. When company founder Otto Kapferer set up his own tool manufacturing business, he had no idea, that the produced parts of his company, would one day help motorbike world champions to win their titles. In the 1970’s, the production of turned parts has become a major point of our production. 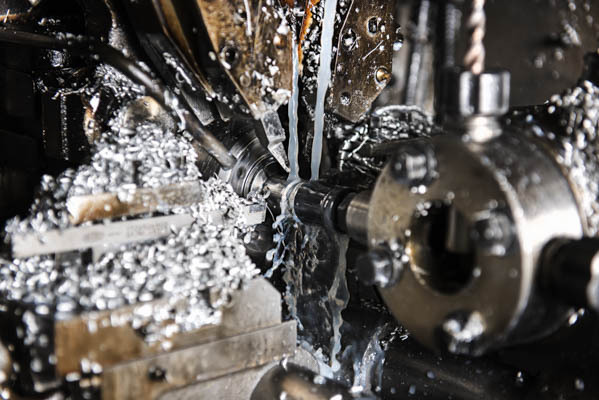 We were the first business in Stubai Valley to rely on cutting edge CNC lathes since mid-80s. Dr. Robert Kapferer takes over the company management. He moulds it systematically into a successful industrial supplier. Construction of the modern, award-winning industrial hall, laying the cornerstone for our company's long-term, successful development. The experienced and long-term General Manager Peter Huter joins the company as a shareholder. We are a Tyrolean family-owned company headquartered in Fulpmes in the Stubai Valley. 30 well trained turning specialists produce more than 10 million turned parts per year. We, the Kapferer company, are proud, that our turned parts are built into well known motorcycles, tractors, machines and electronical devices and to withstand the toughest requirements.